Doctor Home Loans. The caring help you need when you are buying your home. 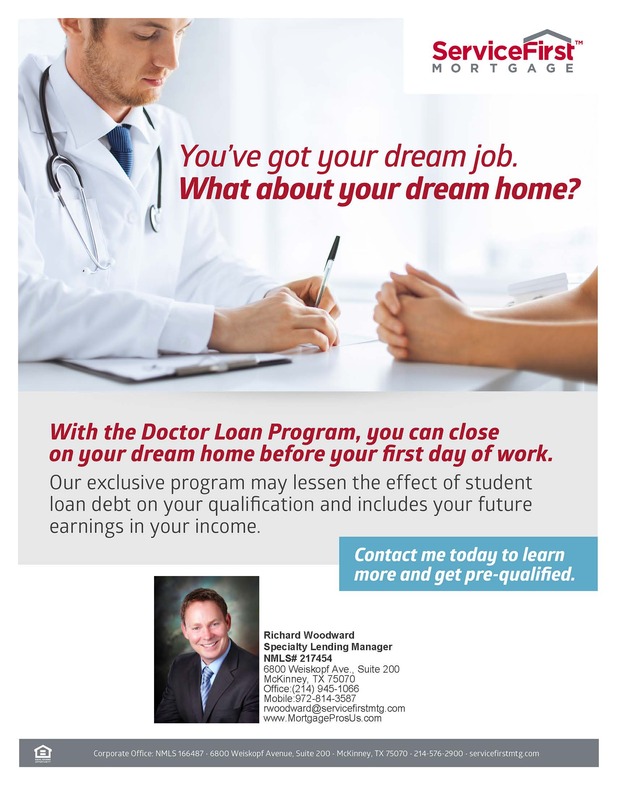 From the time you first speak to The Richard Woodward Mortgage Team about your physicians home loan to the time you close, our highly trained team will focus on your needs. We understand each physician’s situation is different, including deferred student loans and pending employment contracts for future income. Our team has been trained to identify the problems you could face and the solutions you will need. Whether you are going into residency, starting a new position at a different company, or in private practice, we understand the complexities of your situation and know how to select the correct loan program for you. We ask questions to find out where you are in your career and your transition so we know how to guide your home purchase process. We talk to you about your timing for closing, your employment start date and when your relocation needs to occur. Our clear understanding of all the lending guidelines surrounding student loans, new employment contracts, low down payments, gift funds, and loan amounts ensures a hassle free home purchase process so you can focus on your career. Yes, we know Doctor Home Loans! 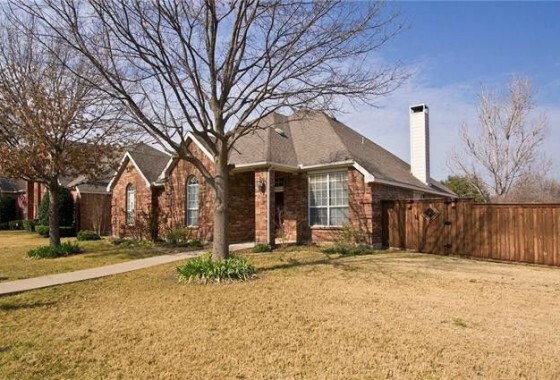 If you are ready for your new home please call now (214) 945-1066 or start online now.